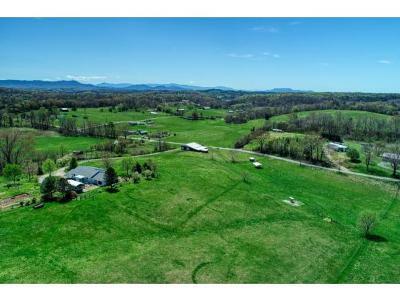 Bright Hope is the place to be if you're ready to start farming or just want 25+ acres to enjoy. 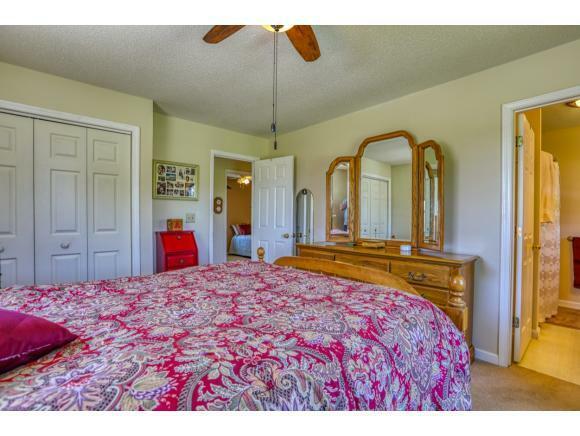 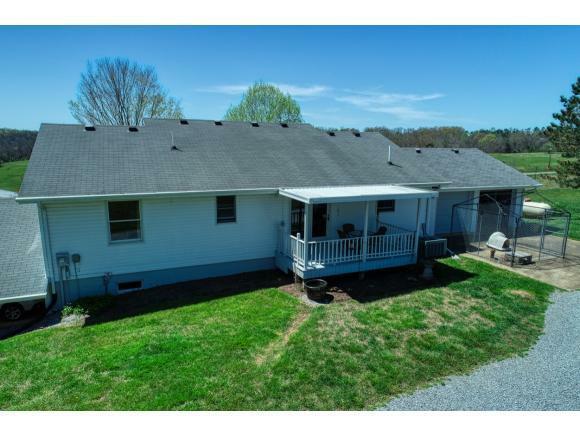 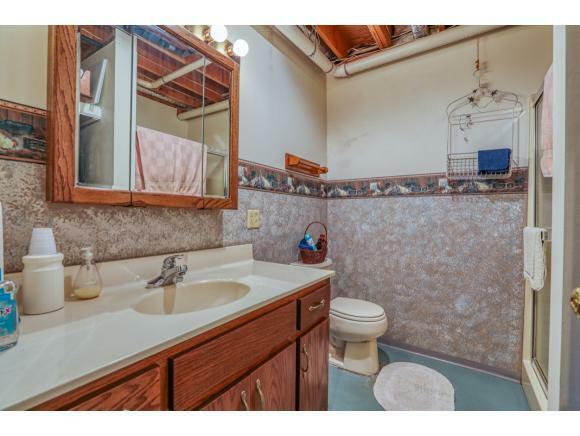 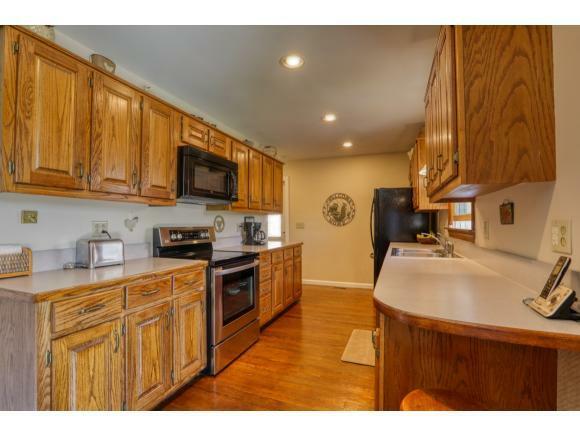 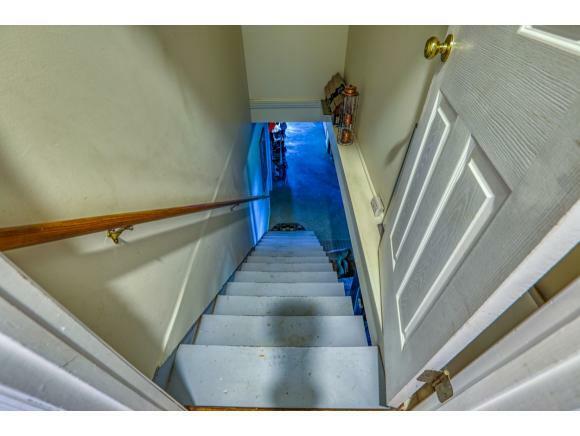 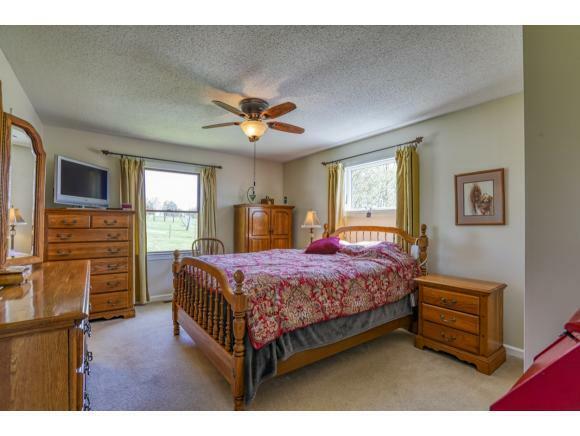 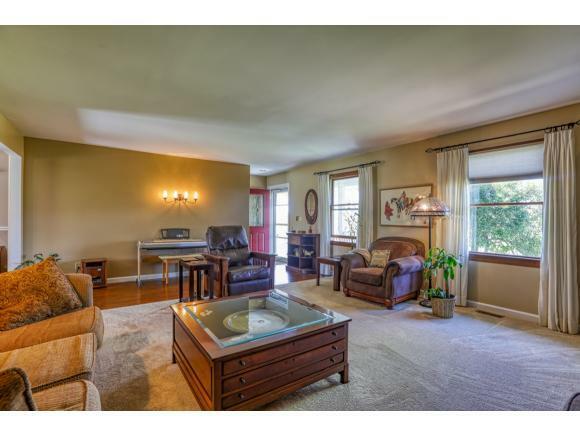 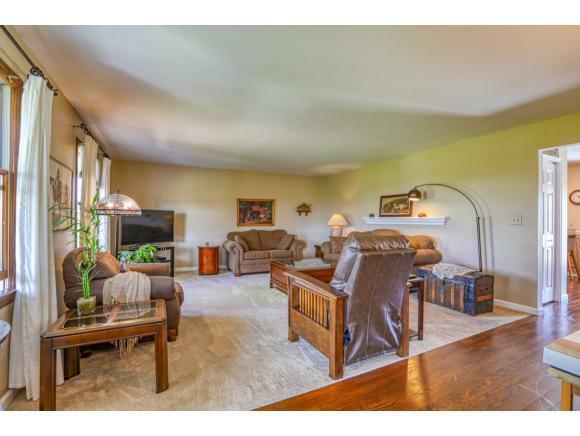 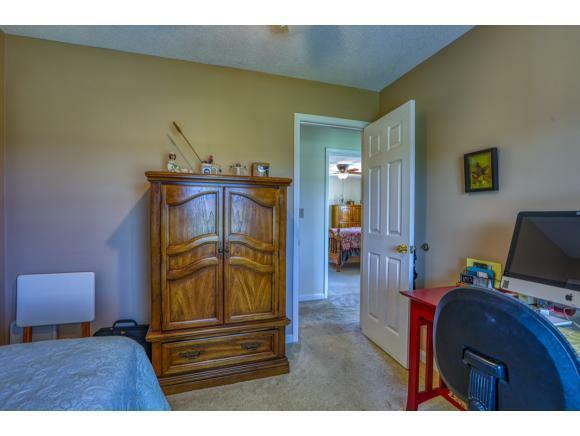 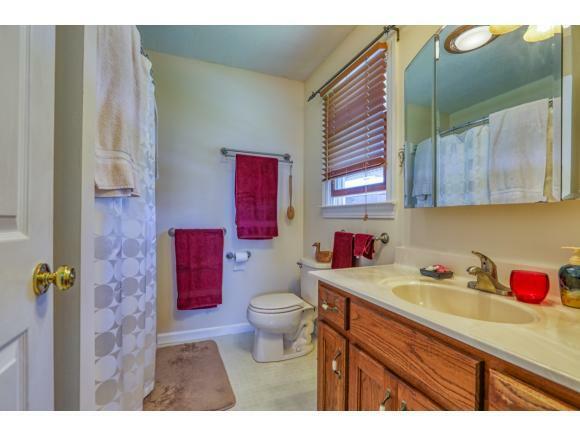 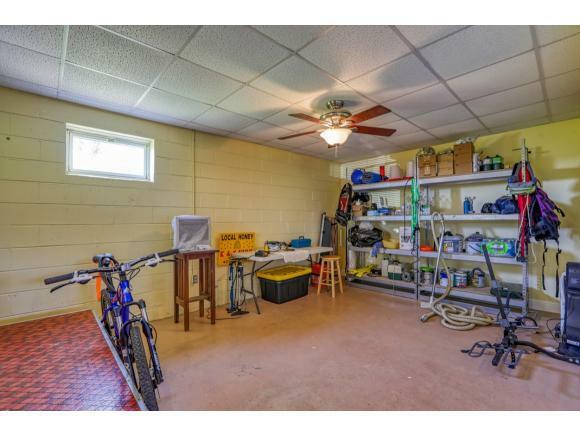 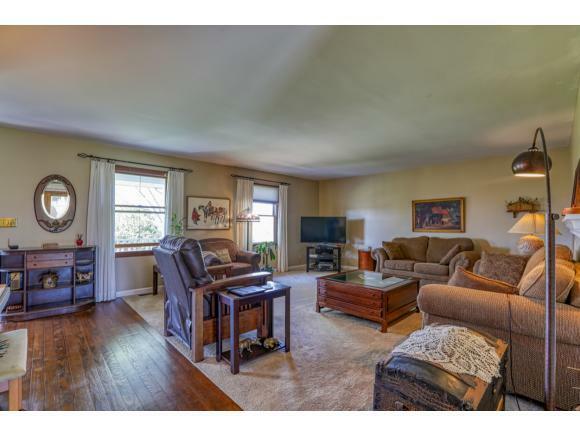 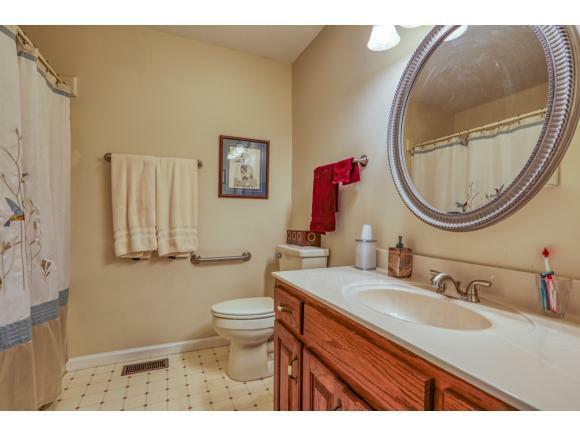 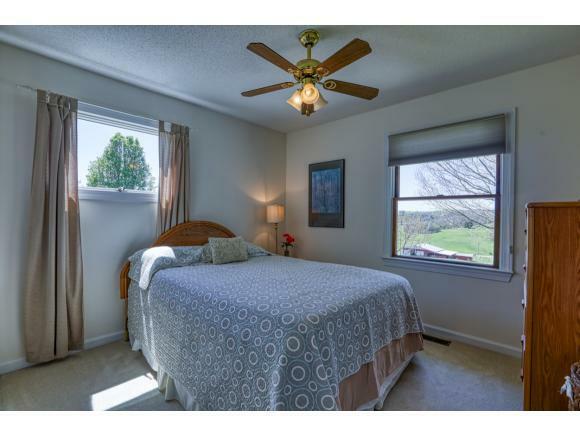 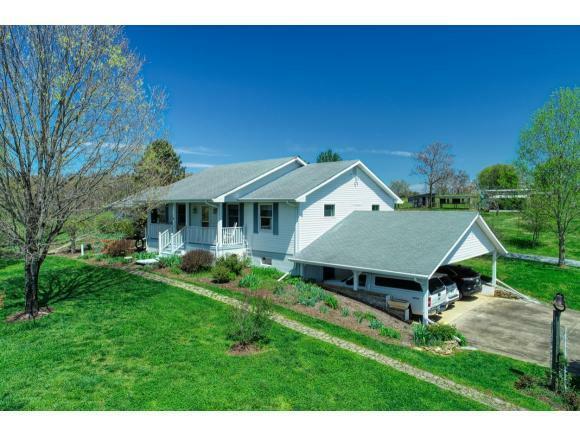 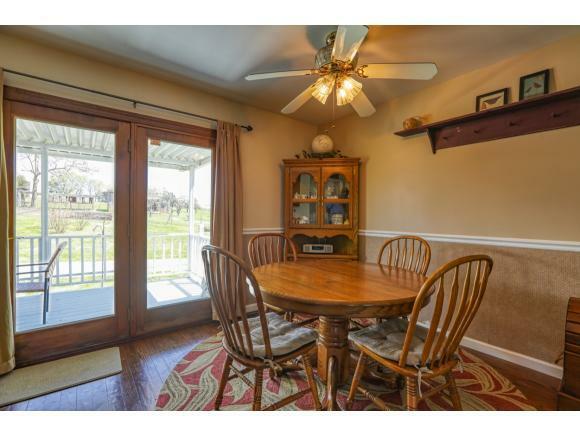 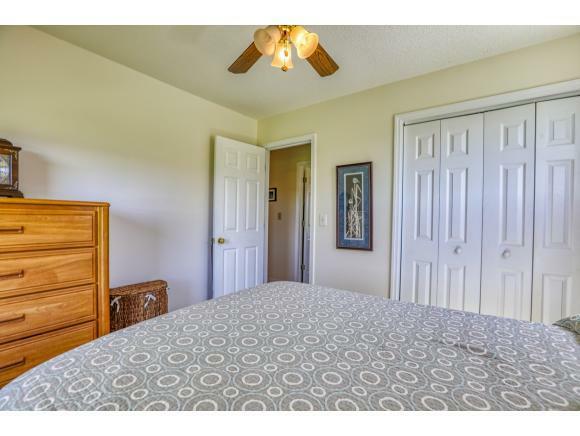 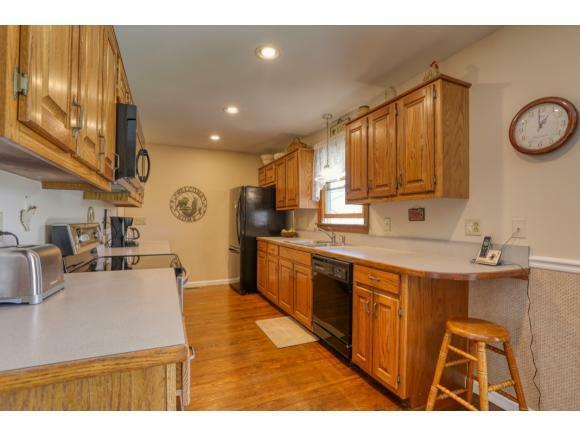 The property has a raised ranch home with 3 bedroom and 2 baths up and finished bedroom and bath in basement. 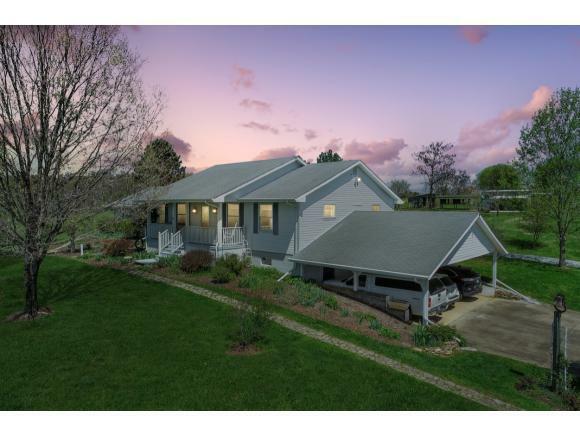 Owners have installed an extra layer of insulation in attic and inside walls.Take a look at the beautiful view of Viking Mountain from the front porch while sitting on porch swing or rockers. 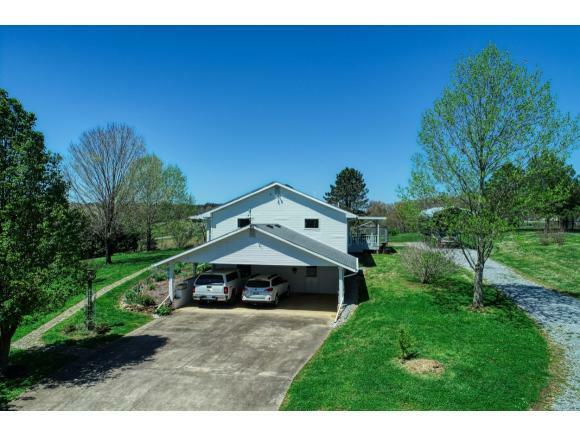 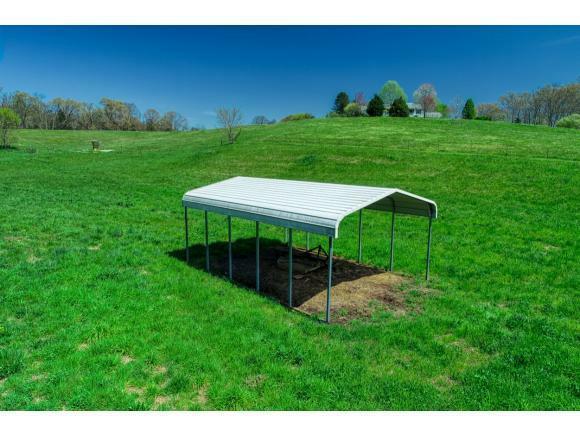 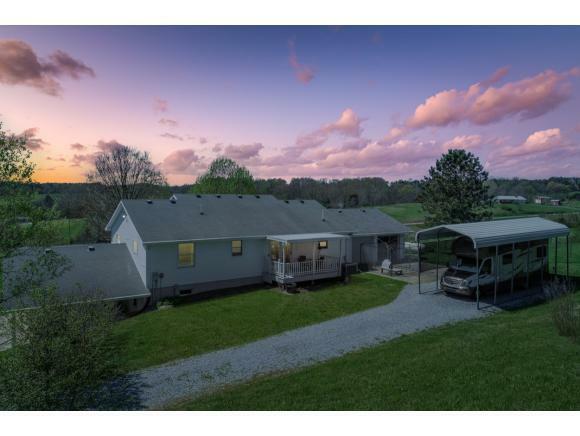 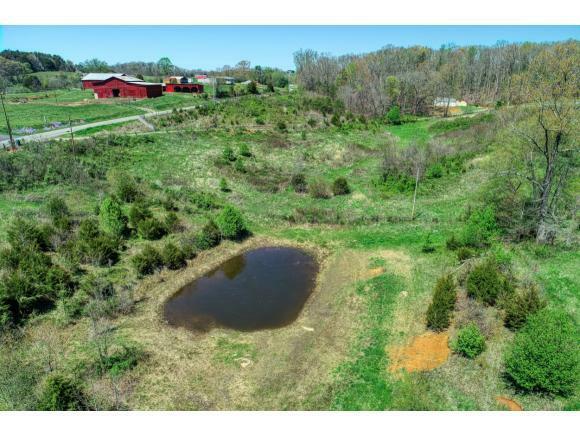 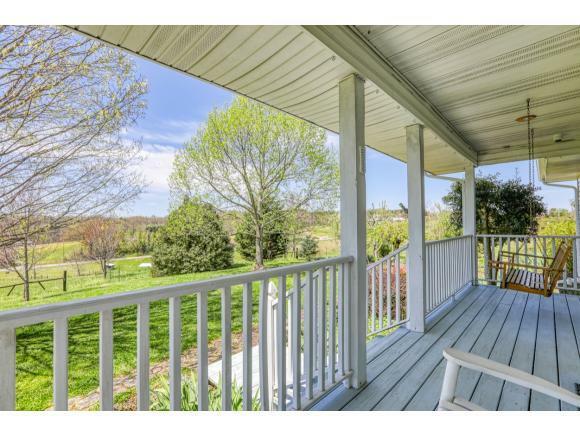 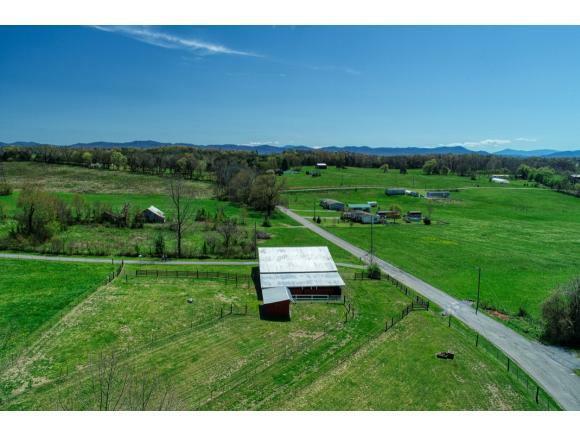 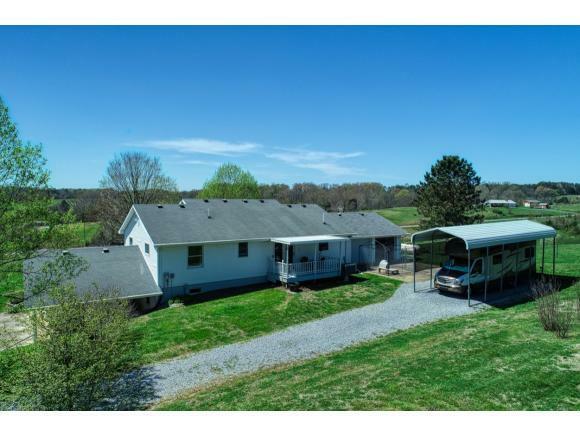 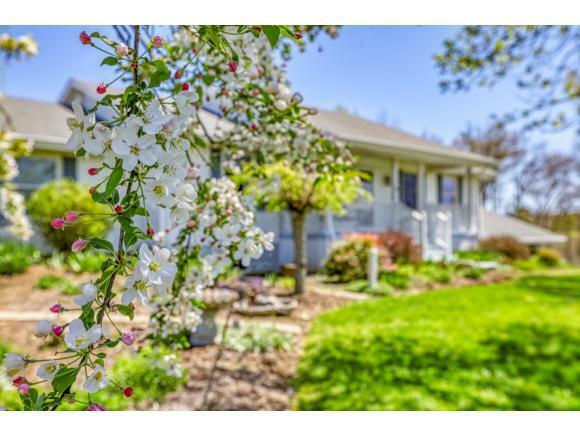 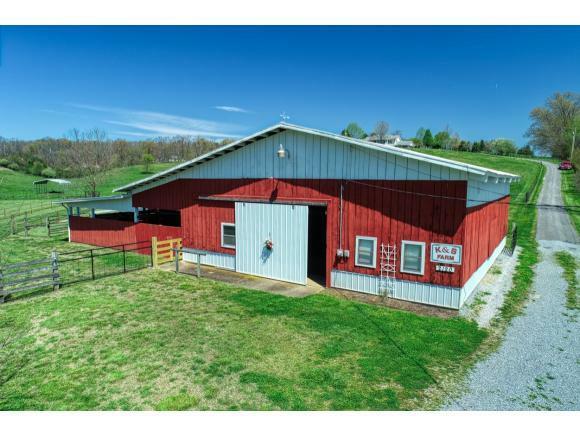 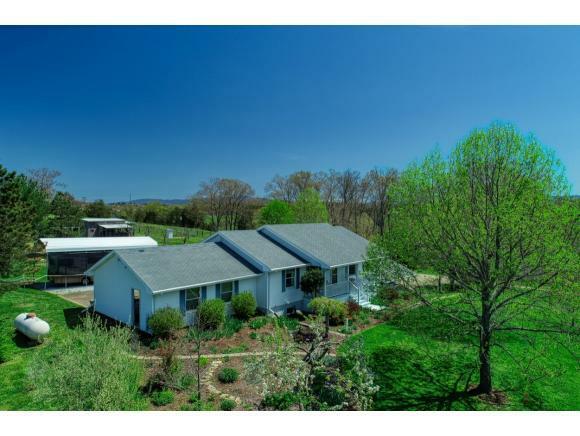 The property has a pond, 30X50 barn, outbuildings/chicken house, mature fruit trees, a garden area, a place for RV parking and a three car drive under carport. 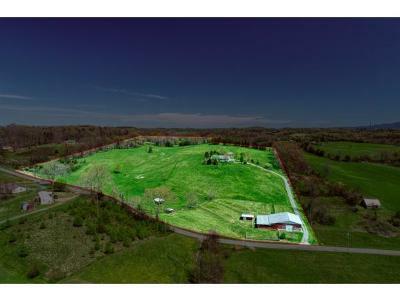 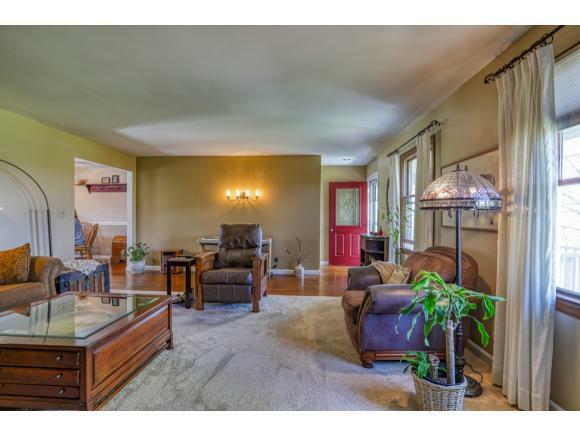 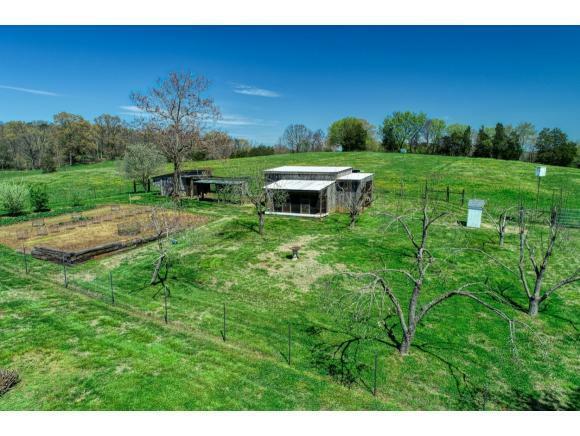 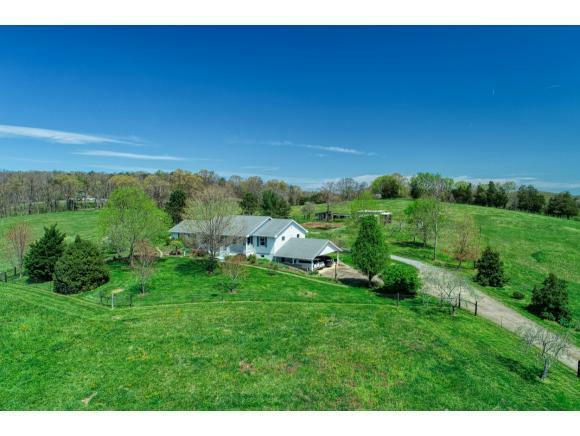 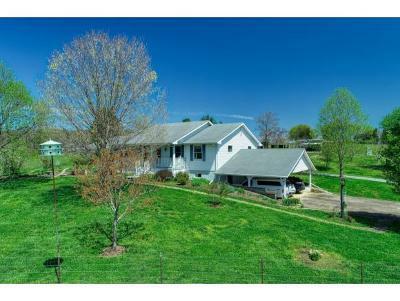 The property is fenced entirely with several inner lots and leanway from barn to field. A 25 foot well on the property that has been wet since owners had installed. 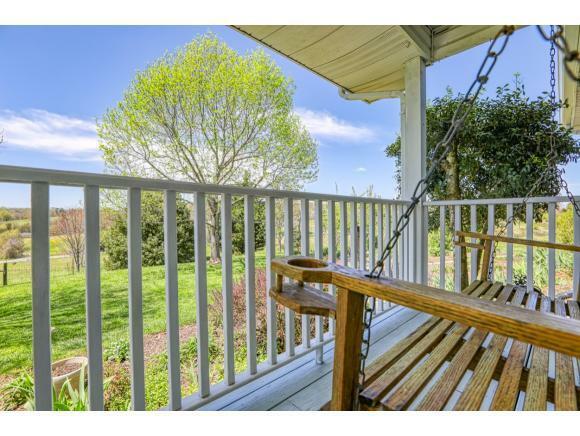 Plan to stay for a while, there is alot to look at.